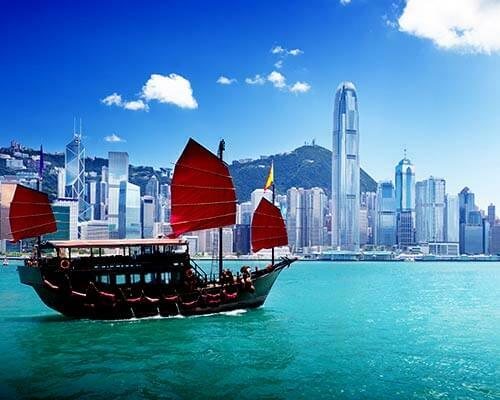 Hong Kong is an East Asian country with many gambling opportunities in and around it. Most of the casinos in Hong Kong are found in the various gambling cruise ships which depart or are passing through Hong Kong. 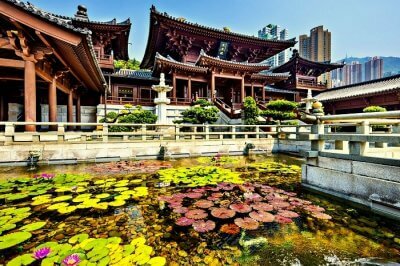 In Hong Kong, the largest gambling city is Kai Tak and the largest casino is in the Holland America Cruise Line. 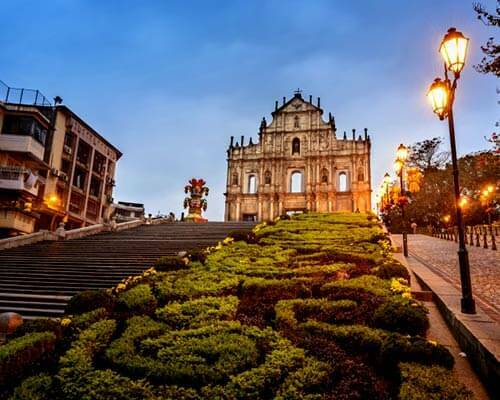 Macau is a former Portuguese colony which is very close to Hong Kong and is a popular one day trip destination from Hong Kong known for its several casinos which offer an exhilarating experience. Generally, the Hong Kong casino age limit is 21 years & above. With so many options of casinos in and around this place, one may wonder how many casinos are there in Hong Kong which are worth visiting. 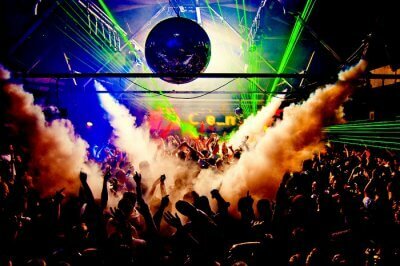 Below is the list of casinos in Hong Kong (and around it) for experiencing everything from gambling to entertainment. 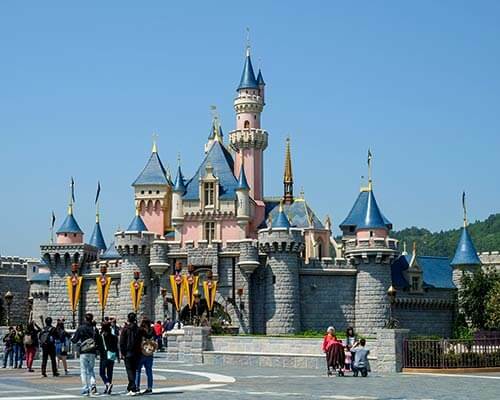 Suggested Read: Disneyland In Hong Kong: A Tailor-Made Guide To Endless Fun In 2019 For Everyone! This is the largest casino in Hong Kong. 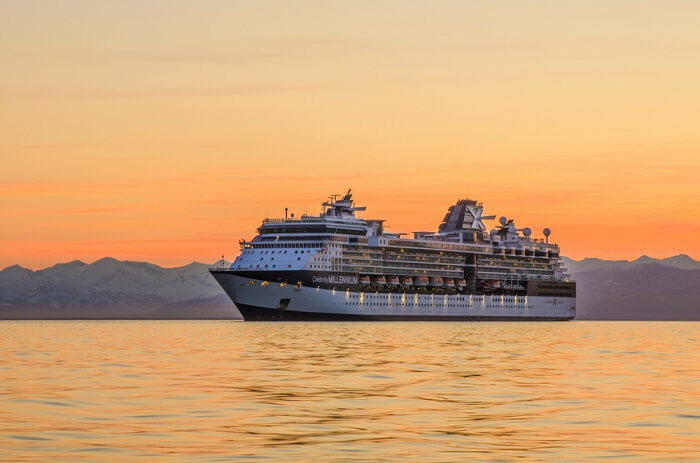 Visitors here can enjoy a flutter by challenging their luck at a variety of table games like Blackjack, Ocean Poker, American Roulette as the cruise glides silently through the ocean waves. 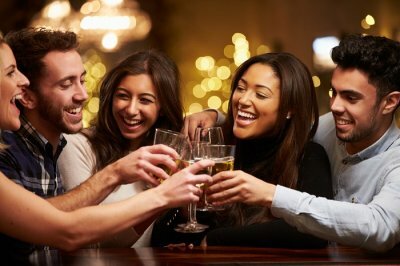 The amateurs at this game can visit the champagne section of the cruise and learn all the games which are offered on this luxurious cruise. An assortment of multi-denominational reel, multiple games, and video slot machines are also available on the cruise which offers an exciting experience with every spin of the wheel and every turn of a card. 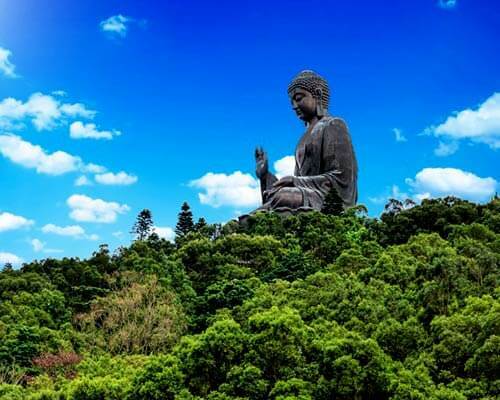 Must Read: Know How To Explore Hong Kong On A Budget, And In A Hassle-Free Manner! Hong Kong Poker House is the first ever club in Hong Kong casino to host a wide variety of games in a sophisticated and stylish ambiance. 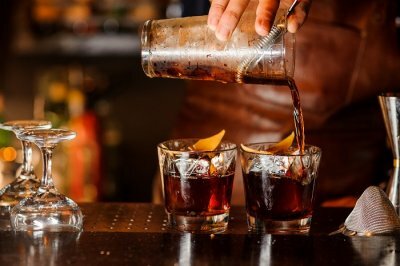 Visitors can enjoy playing poker which is complemented with additional services like delicious food and a range of cocktails and mocktails from the trendy bar space and restaurant, and foot tapping lounge music played by an in-house DJ. This Poker club features well-trained dealers, customized poker chips, six high-quality full-sized tables, other many accessories. 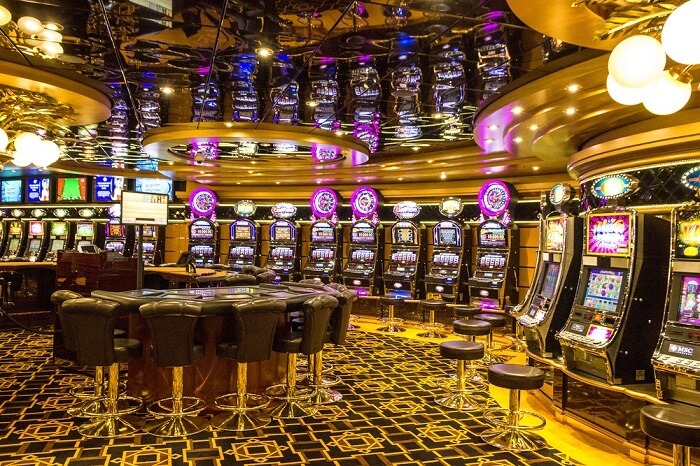 The casino of Holland American Cruise Line is one of the largest operational casinos of Hong Kong, China featuring a total number of 8 table games and about 72 gaming machines. 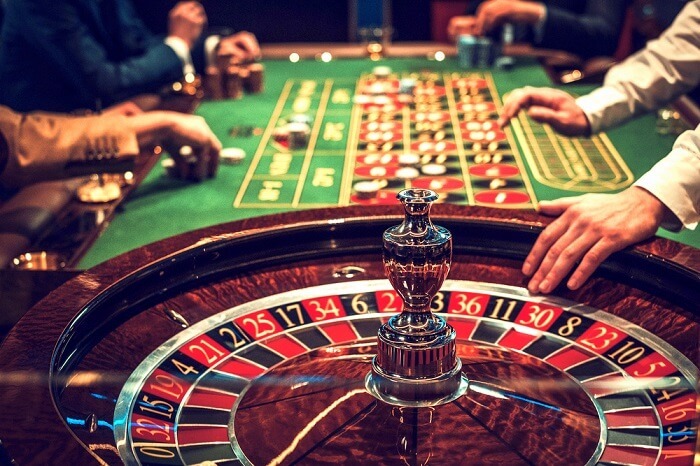 The casino space is wonderfully adorned with stylish fittings and offers a very exhilarating environment making it the perfect place to enjoy an evening full of different gambling games. 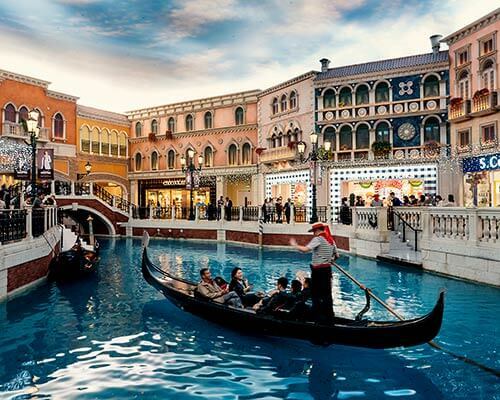 This is the world’s largest casino resort featuring a premier shopping mall, gondoliers roaming canals running along the mock Italian streets and more than 3000 rooms. 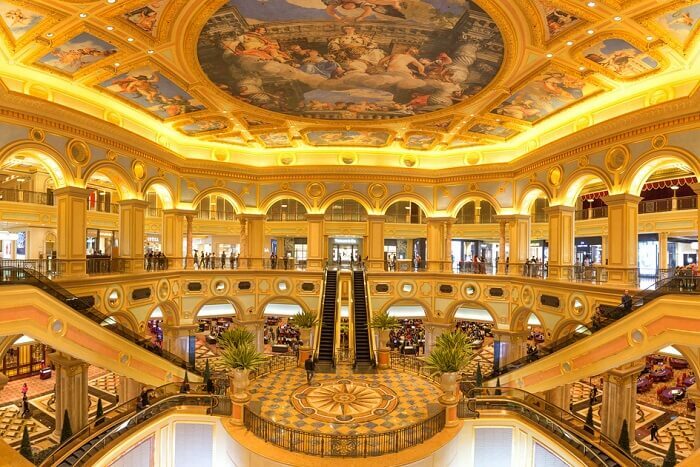 The true feeling of being in Venice can be experienced in this wonderful casino resort. 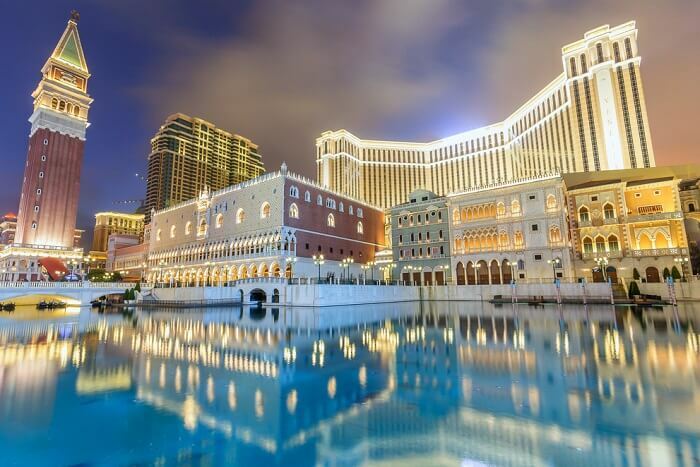 This resort has the best of Las Vegas and Venice transported to China, offering a wonderful gambling experience at the resort with well-trained dealers and appetizing snacks and drinks from the bar. 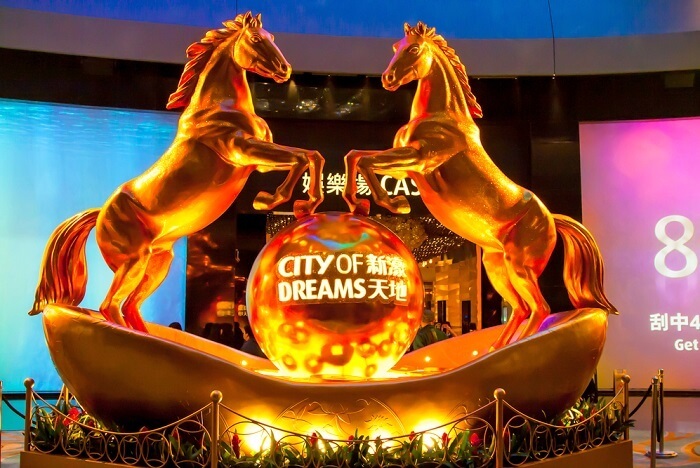 This casino is the newly bred mega casino resort in Macau and offers round the clock entertainment, gourmet restaurants and high-end hotels making it the perfect destination for travellers who are seeking to relax as well as gamble. It is closest to having a Vegas type of experience having 42, 000 sq ft gaming floor. 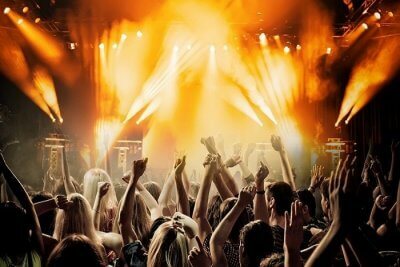 Sands Casino offers an entertaining experience, unlike any other casino. 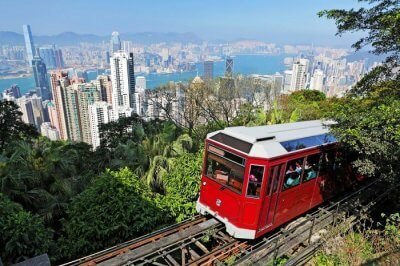 It is located very close to the ferry terminal and therefore can be reached quickly from Hong Kong. This is truly a gamer’s paradise as it attributes many eye-catching features like 23,00 square meter of gaming space with 20 m spacious high ceilings. 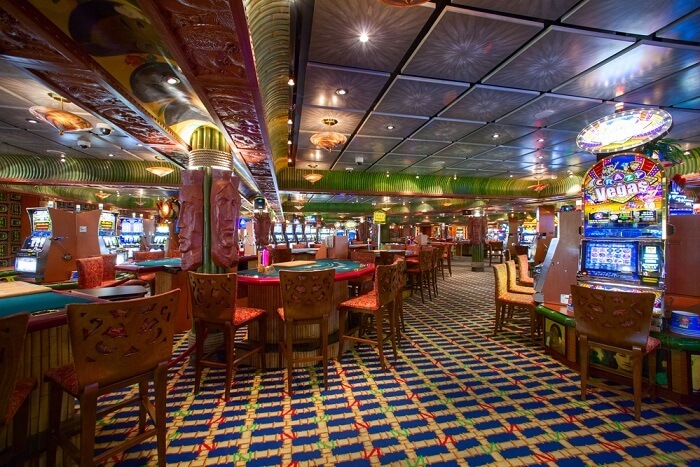 The casino on the gaming floor has over 200 exciting tables and over 1000 slot machines. A much smaller casino when compared to the other casinos of the region. This is where the big rollers go to spill their cash. The interior of the hotel is adorned with million dollar tapestries and Qing Era vases. One of the most exclusive tables of the city is found here, in which the rollers place a high minimum price bet. The casino of this hotel is definitely worth a visit. Suggested Read: Hong Kong Street Markets: 10 Wonders Of The City For Shopping Freaks! This is one of Macau’s original casino palace and was the most popular destination in town for all the gamblers before the other Las Vegas imports arrived in the place. It still remains the most attractive place for gamblers as it focuses less on the glitz and more on the gambling experience. 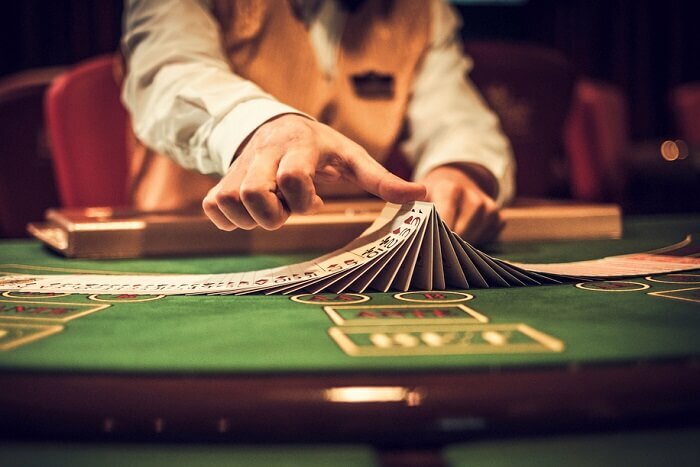 Plenty of big rollers visit this place frequently as the main focus remains on showing the cards rather than catching a show and this makes it the best place for enjoying the classical Macau casino experience. This is a casino connected to the Four Seasons hotel in Macau. It offers an unparalleled level of hospitality and service and has stylish interiors with the perfect blend of European elegance and Asian flair. 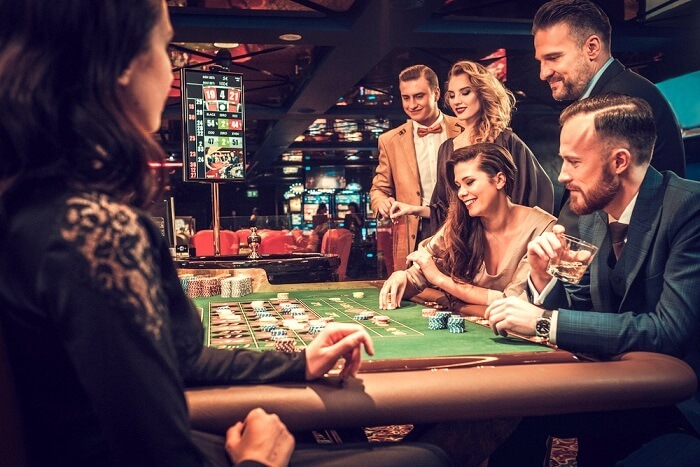 This casino offers a thrilling and adrenaline-pumping experience through its high-end table games at the 105,000 sq ft of gaming space which includes VIP rooms for exclusive premium players. 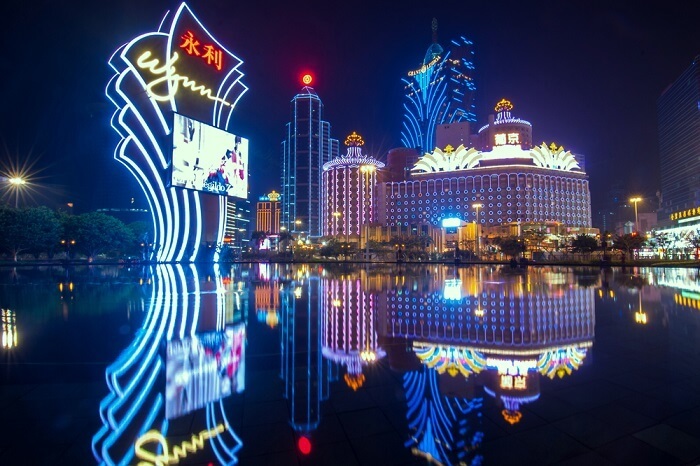 Since there are only a few gambling options available in Hong Kong, casinos in Macau can also be explored as the city is in close proximity to Hong Kong. 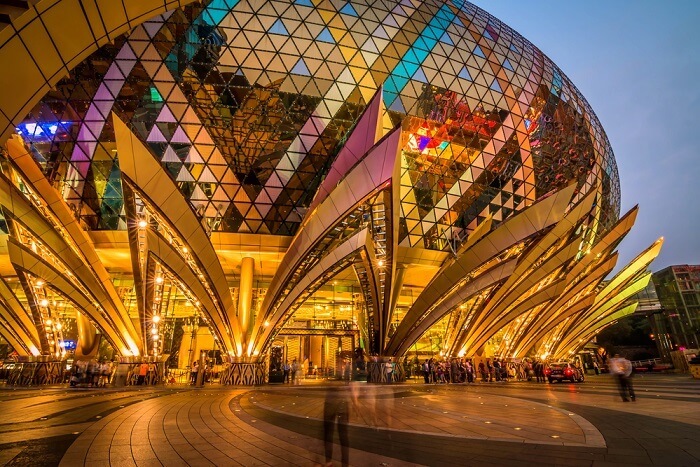 If you love the thrill of rolling high numbers and showing cards and winning some serious money, head to Hong Kong and try your luck at these glitzy casinos in Hong Kong!